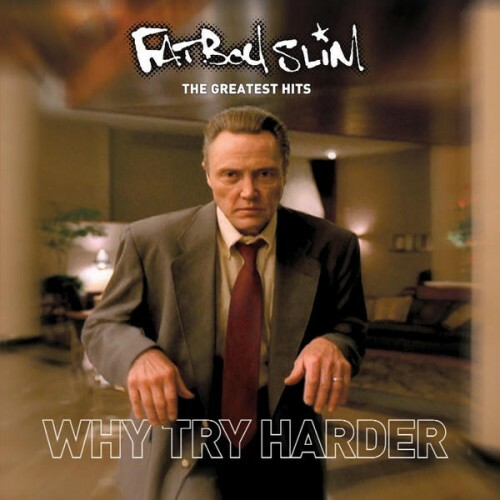 Why try harder, asks the fatboy, himself, since he has managed with his extremely phat beats to fool the crowds and make them dance. Purchasing Why Try Harder: the Greatest Hits from Amazon helps support Album of the Year. Or consider a donation?